October 11, 2017, Newburyport, Massachusetts - UFP Technologies, a producer of innovative, custom-engineered structural and acoustical components for the automotive industry, will be showcasing its new FirmaLite™ load floors at the Automotive Interiors Expo from October 24-26 in Novi, MI, at booth A-247. FirmaLite™ load floors utilize a patent pending design that provides the best combination of weight, strength, and price in the industry. Visit our booth to learn more about how our leading-edge design outperforms other composites in both short term and 24 hour load bearing tests. 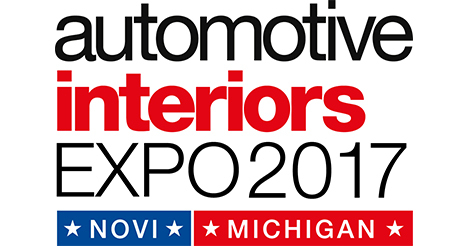 Automotive Interiors Expo brings together the industry leading manufacturers of vehicle interiors components and systems focusing on the latest trends, technologies, and solutions within the space.